The Harmon racing team has a new edition to the racing fleet, but not one you're likely to see on the track. 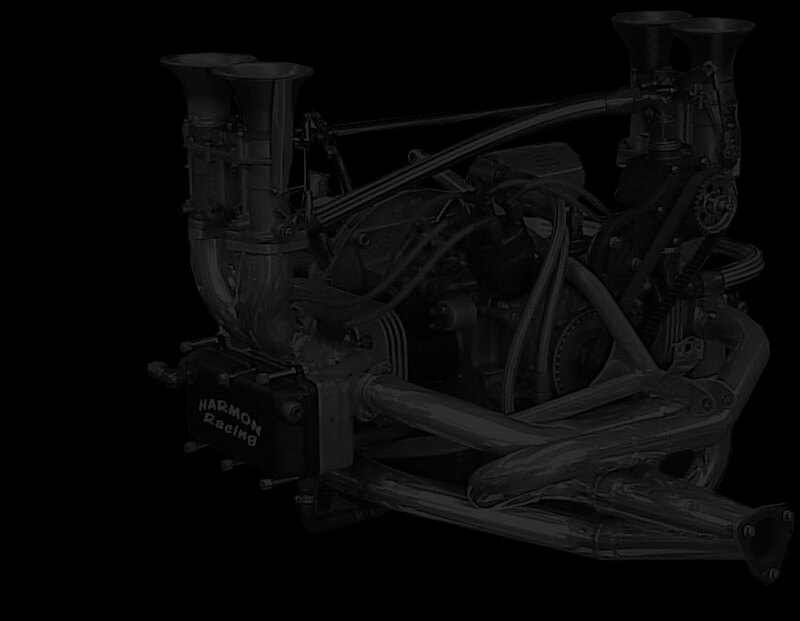 That's because its not a race car. 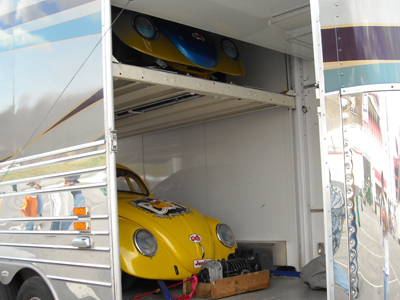 It's an extra height car hauler specially fitted to carry two low profile VW race cars, specifically Quarter Toy 2 and Quarter Toy 3. This means racing fans can expect more two car appearances from the Harmon Racing team. 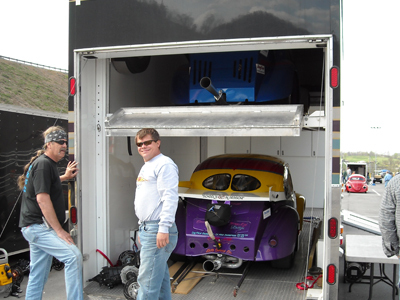 The new trailer uses a special lift system to raise the first car up so the second one can be placed underneath. 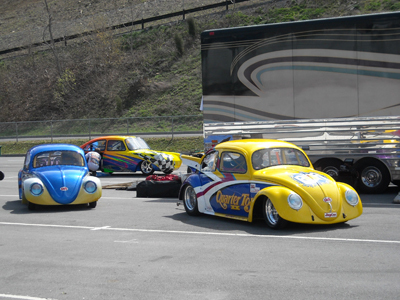 Harmon Racing is the first team to utilize such a system, and it really shows their commitment to VW drag racing. 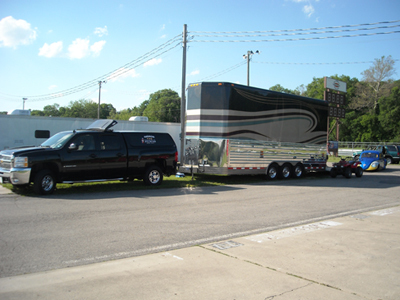 Keep an eye out for the new trailer at VW events throughout the season.